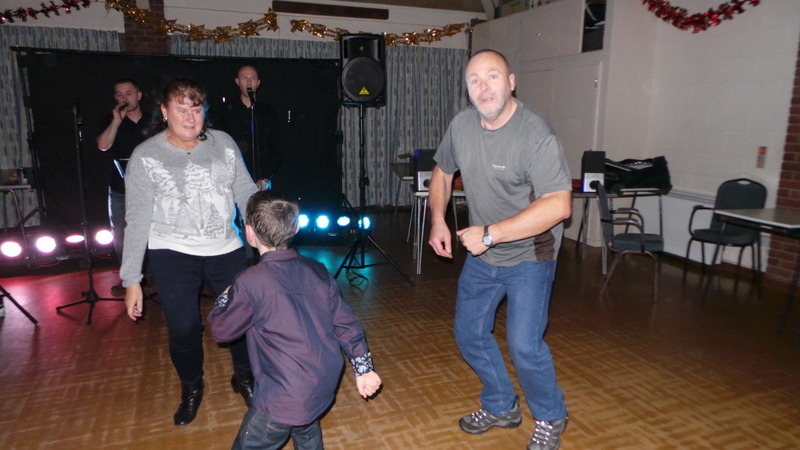 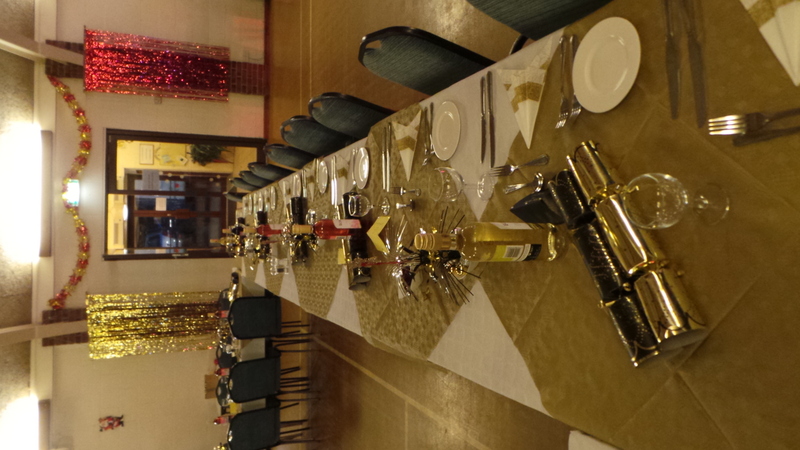 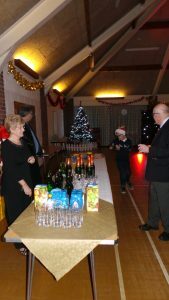 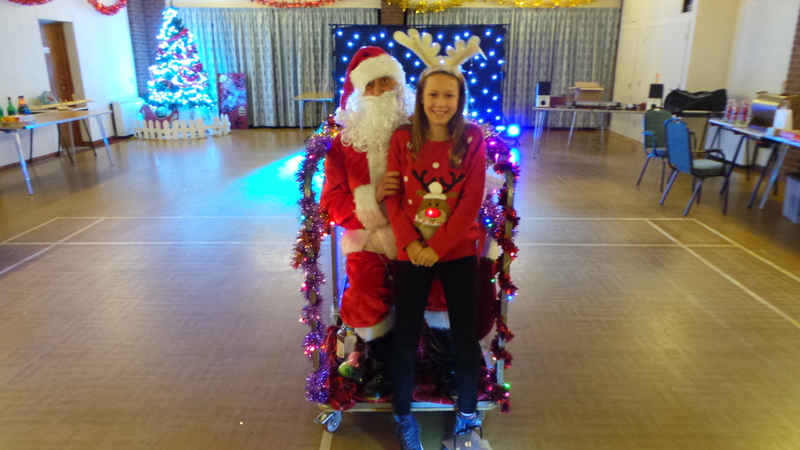 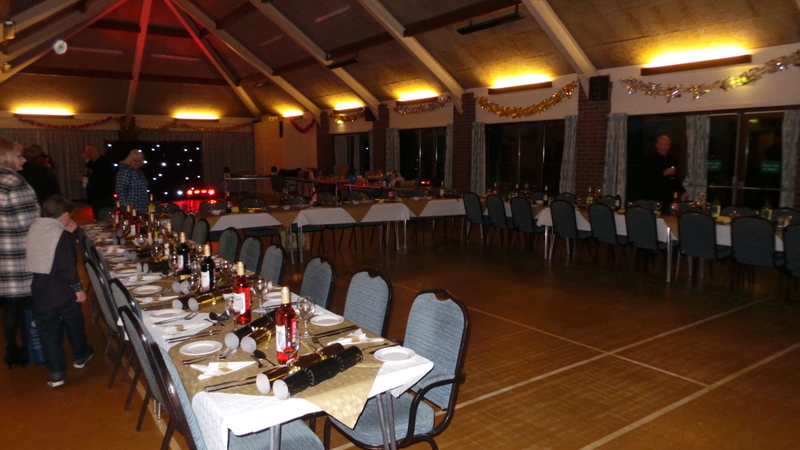 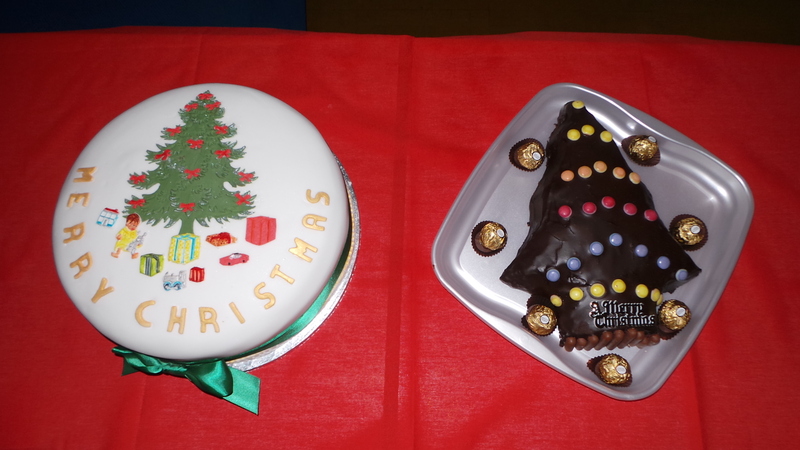 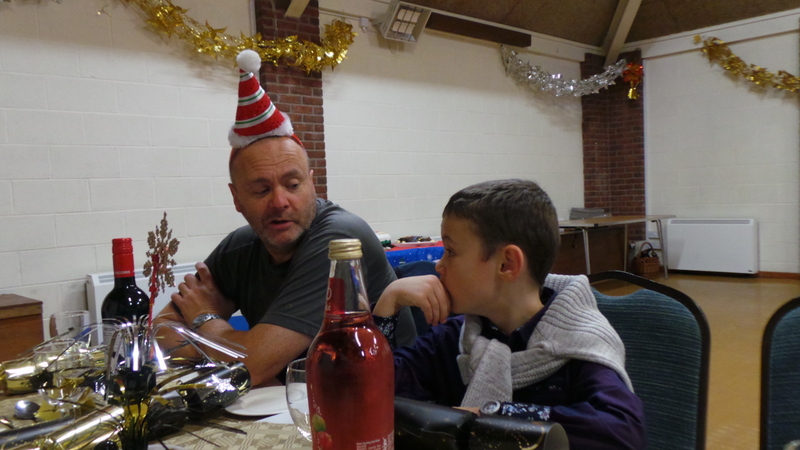 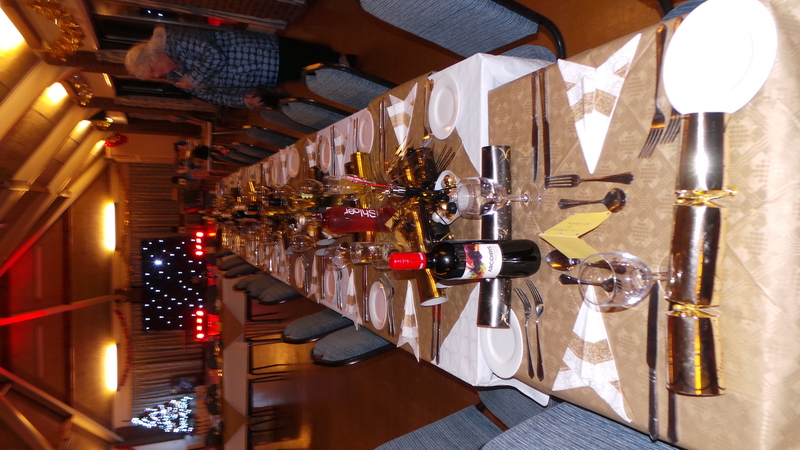 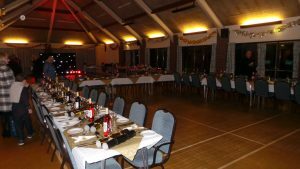 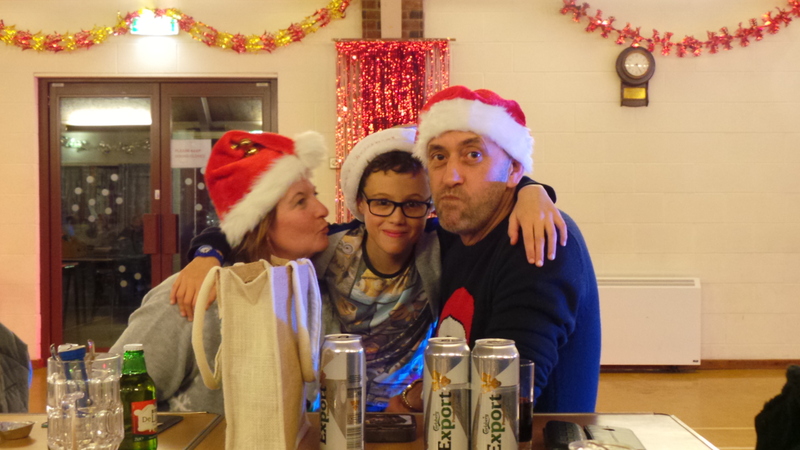 The weekend of the Christmas Party arrived and all the planning and preparation resulted in a great weekend for all. 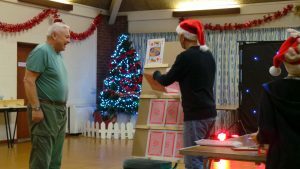 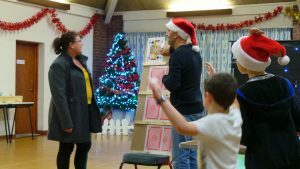 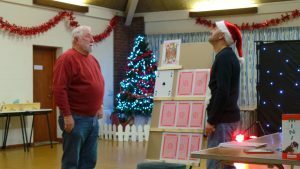 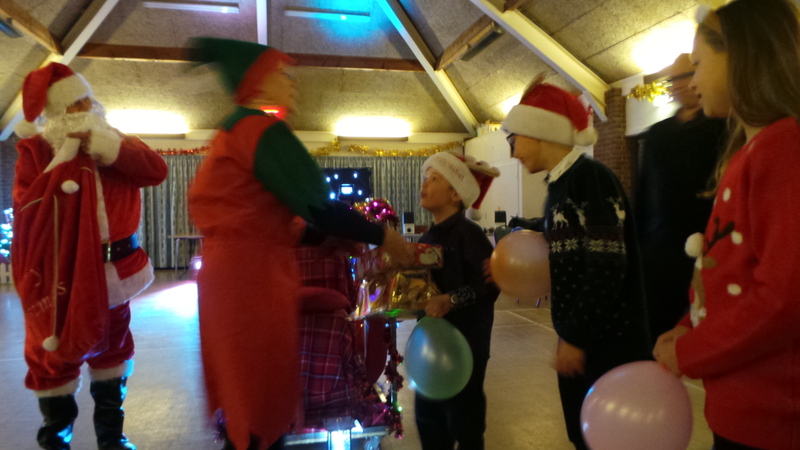 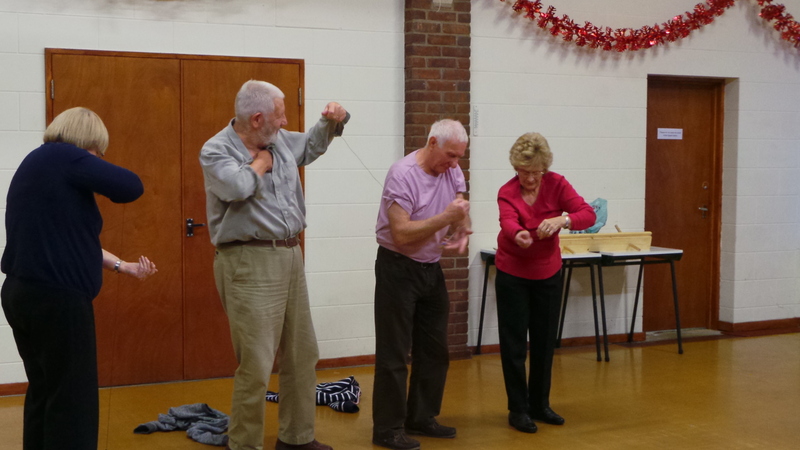 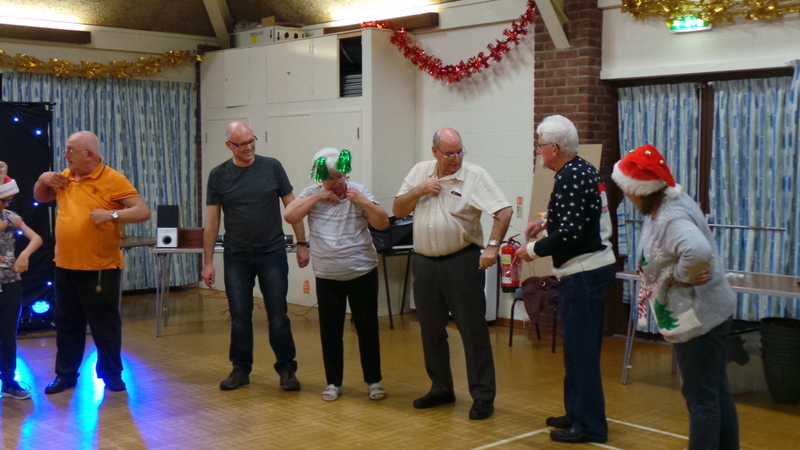 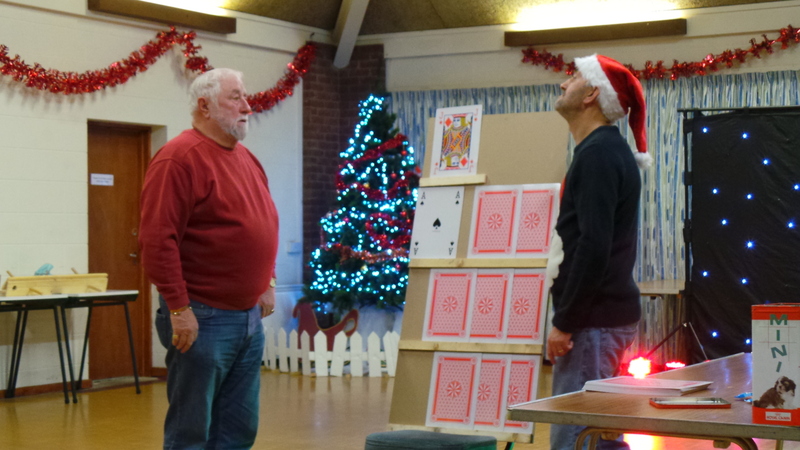 We enjoyed games on Friday which included Play you Cards Right, Cart Racing, spoons on a string, and a rather tricky festive quiz whilst drinking mulled wine and eating mince pies. 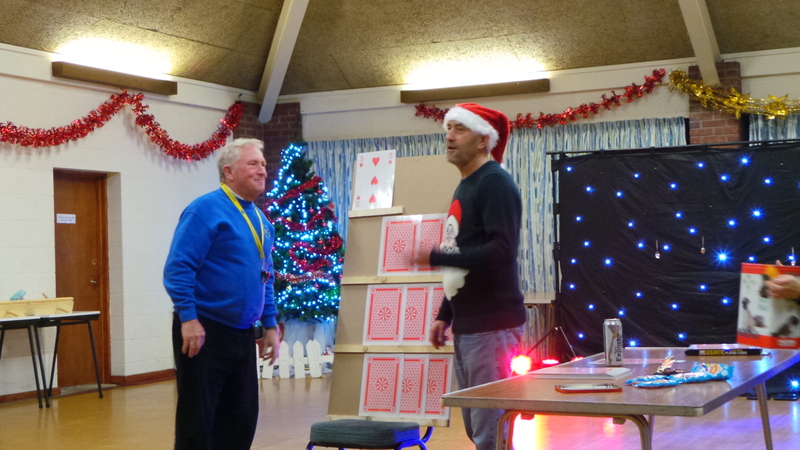 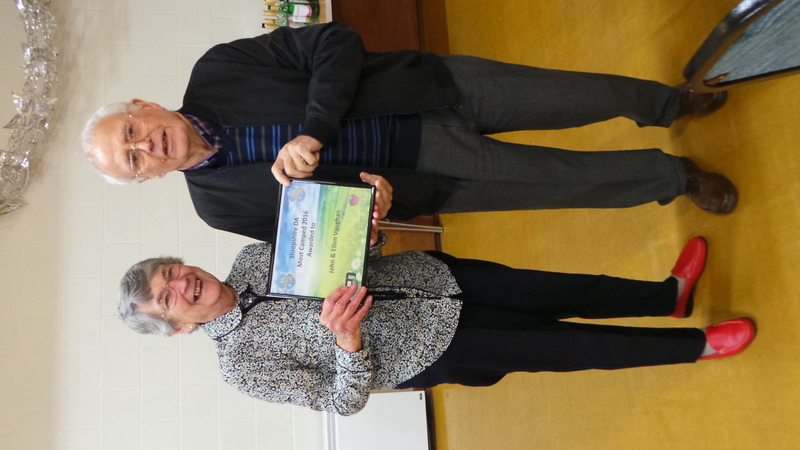 Thanks go to Adrian Williams and Barry Percival for their organisation. 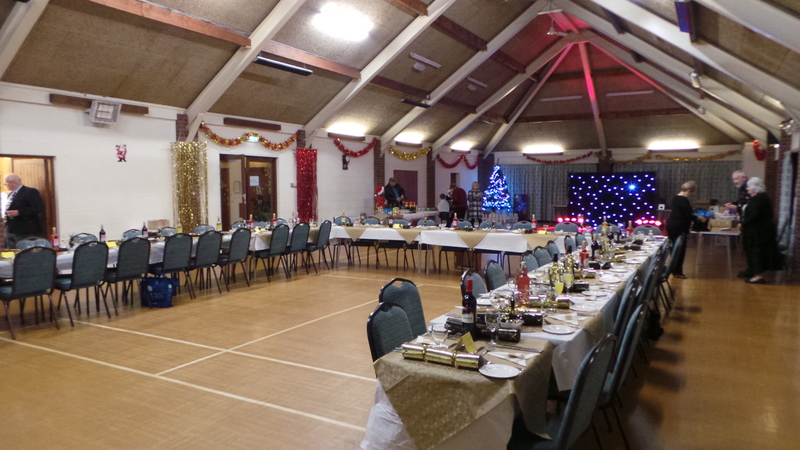 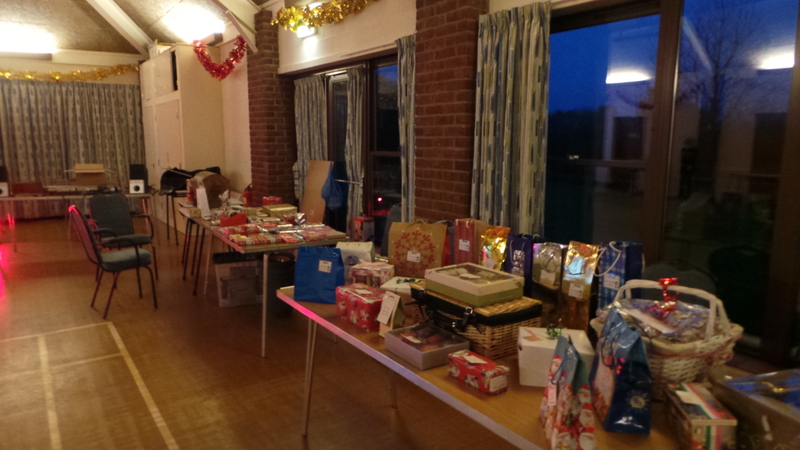 Saturday moved on to setting up for the evening, Laura Sutton, Ann Adams and their helpers set the scene beautifully. 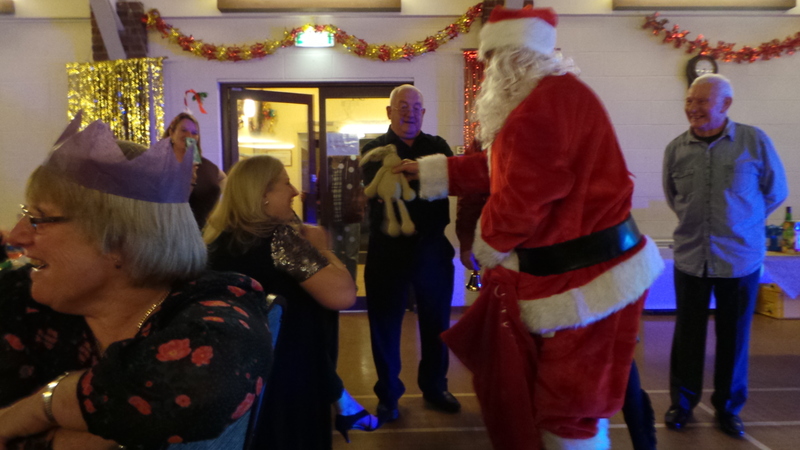 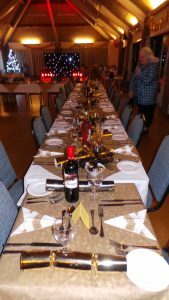 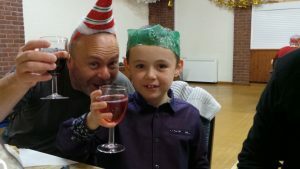 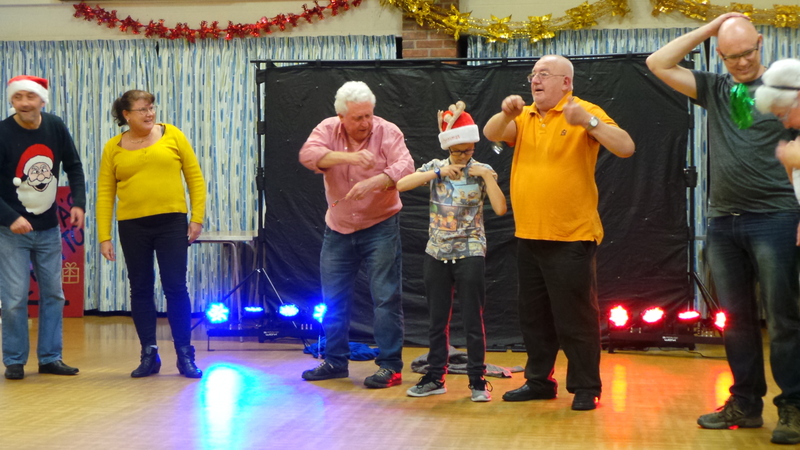 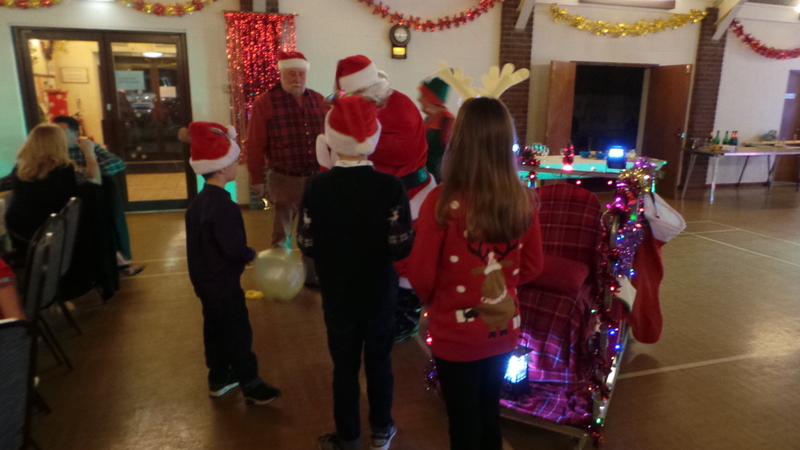 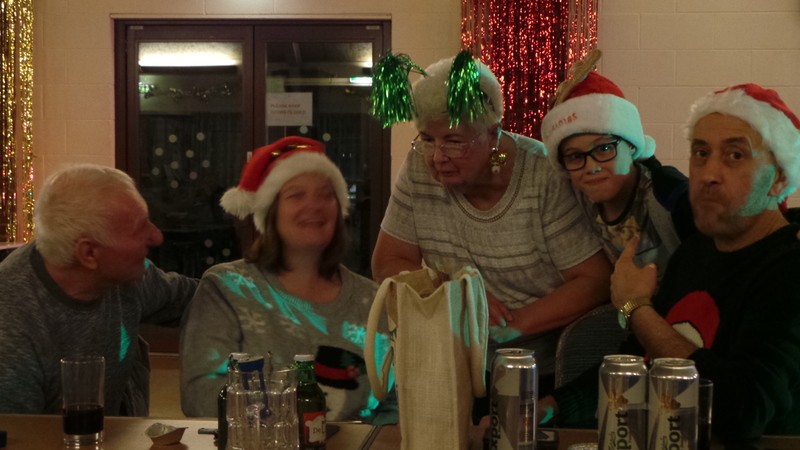 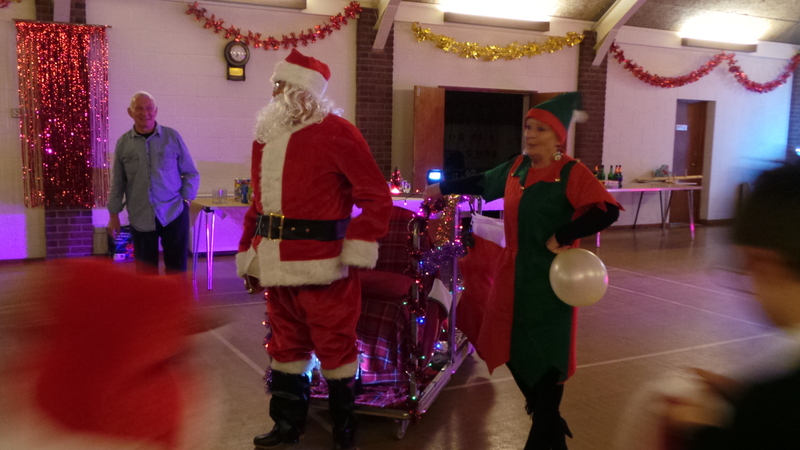 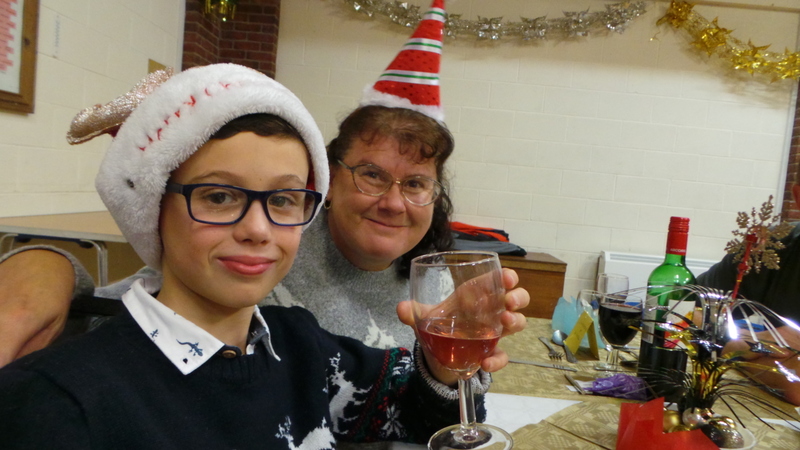 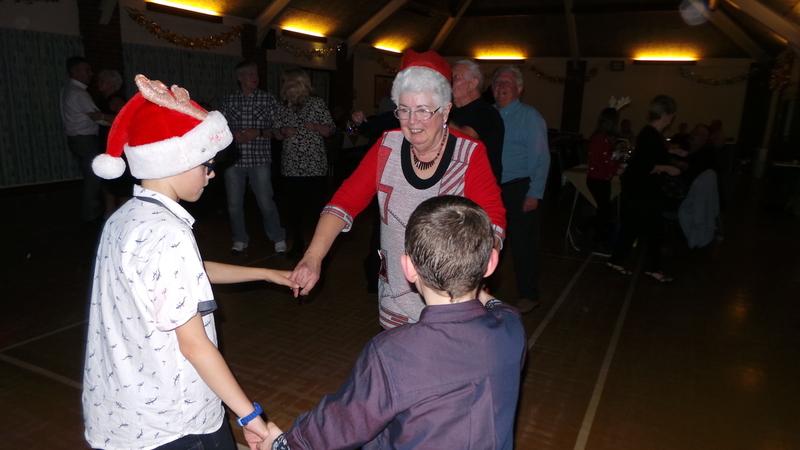 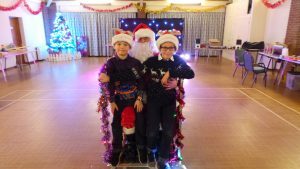 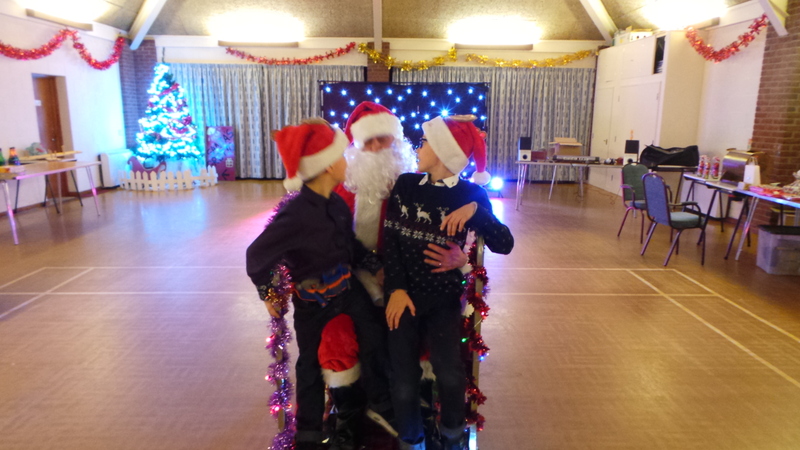 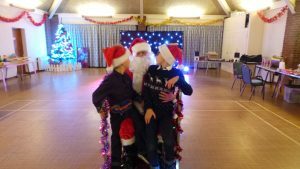 The 3 course meal was delicious and was followed by a special visitor for the children, thanks to Santa’s little helpers, you know who you are ;o) and our live entertainment, The Swinnertones, who had us all dancing the night away. 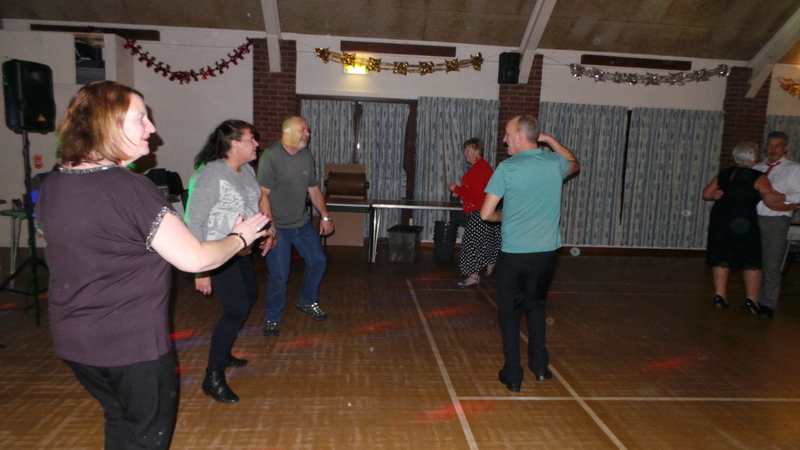 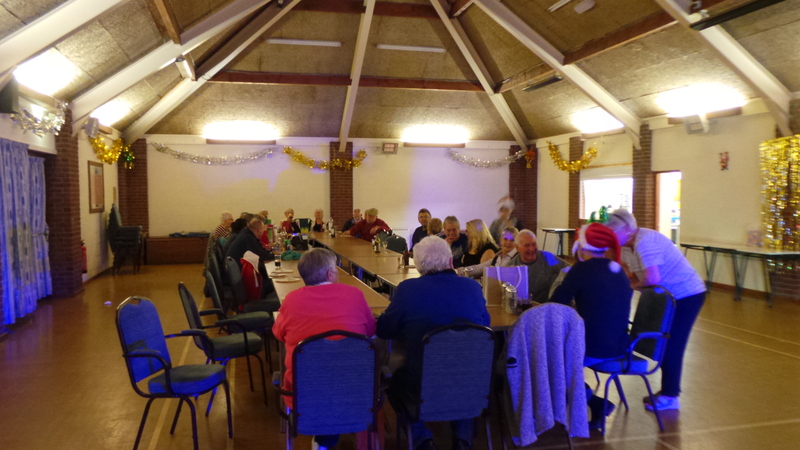 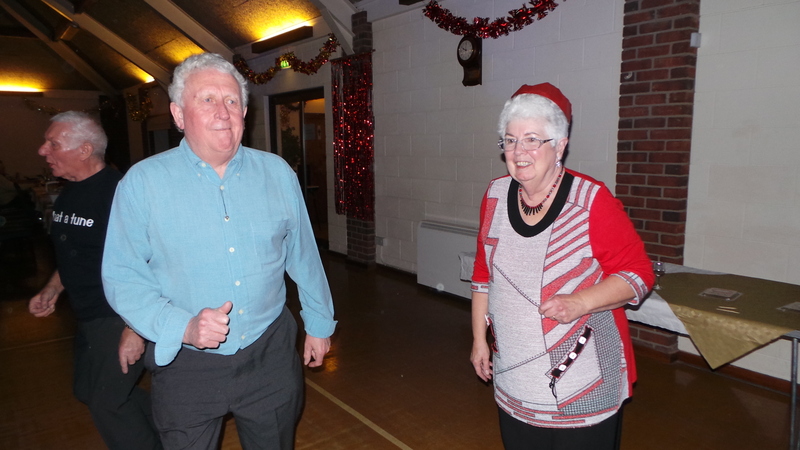 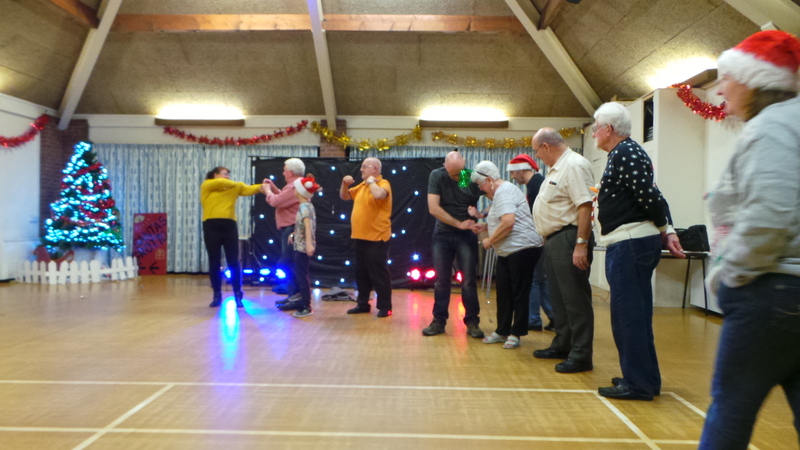 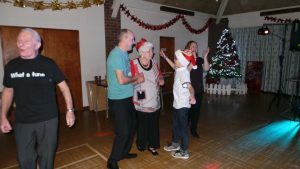 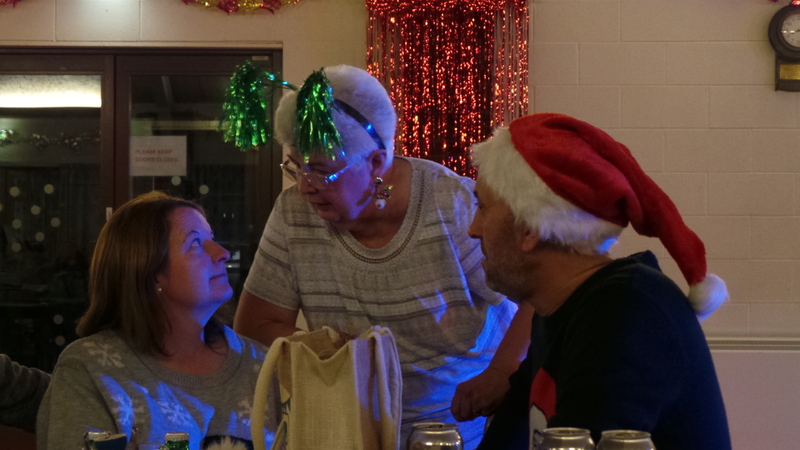 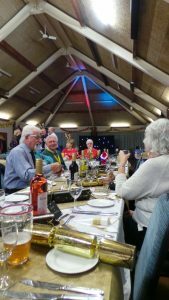 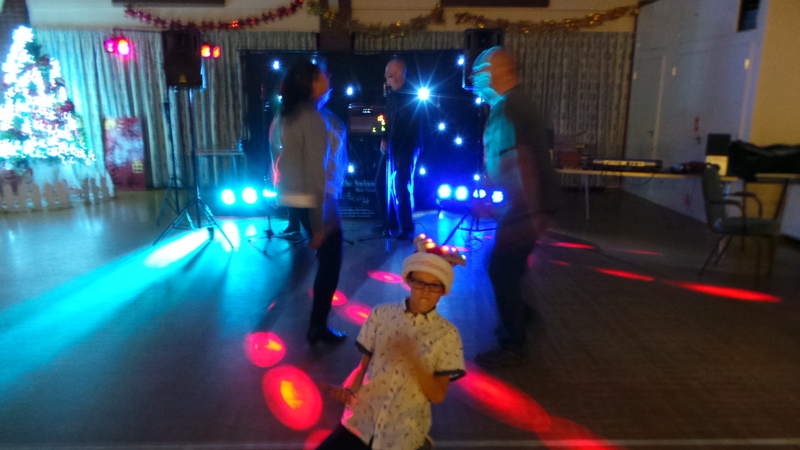 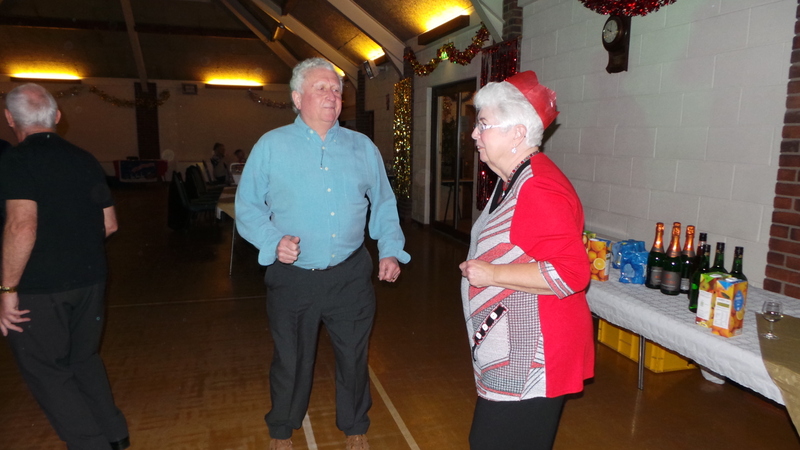 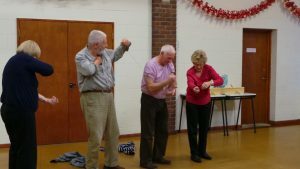 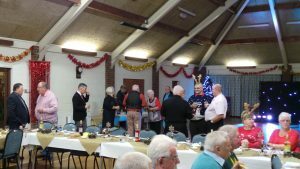 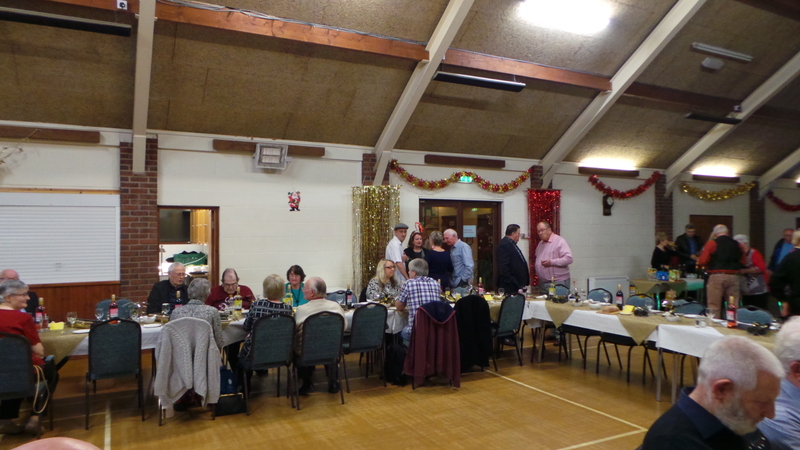 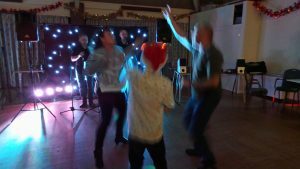 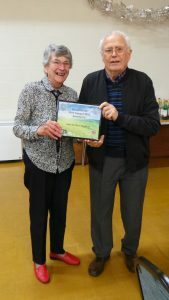 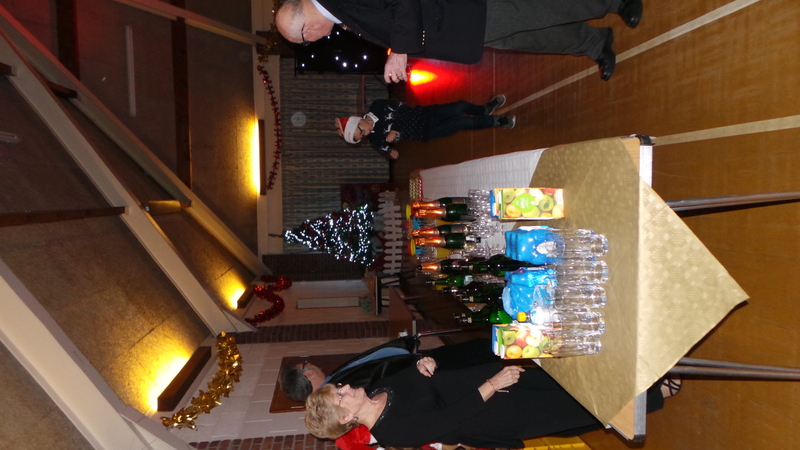 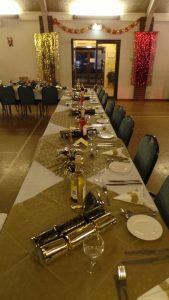 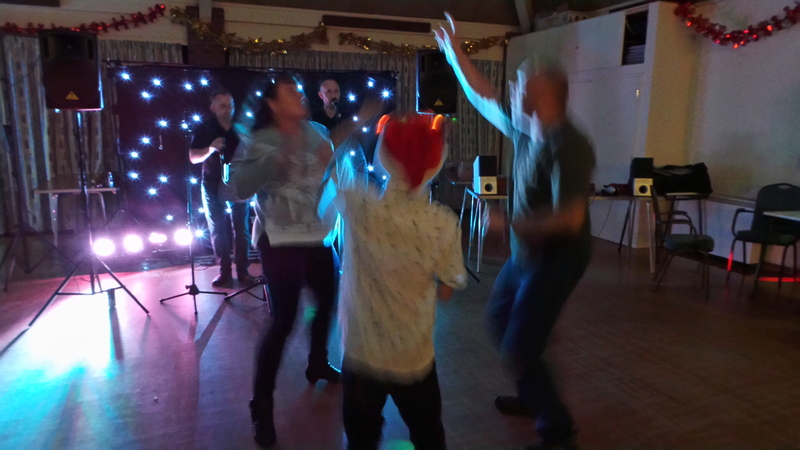 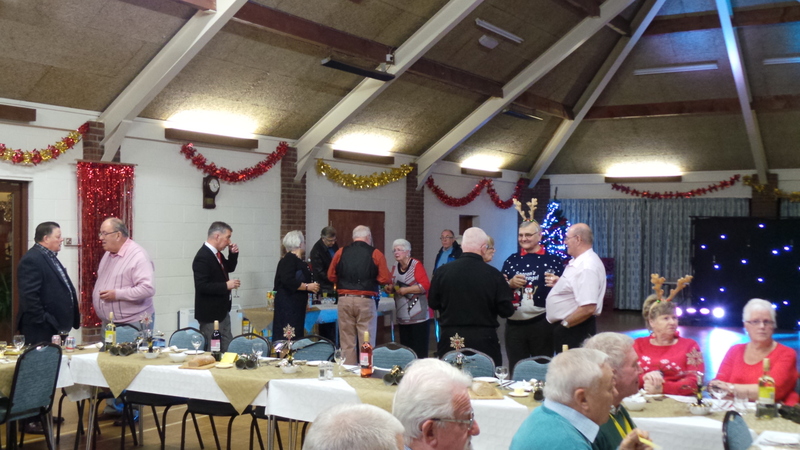 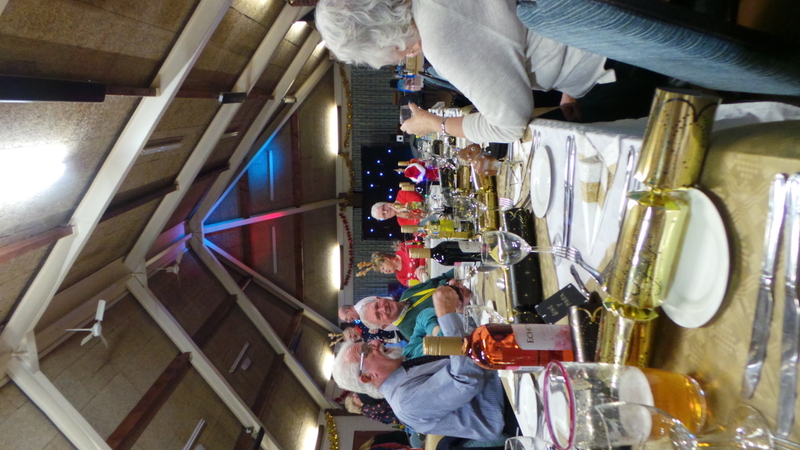 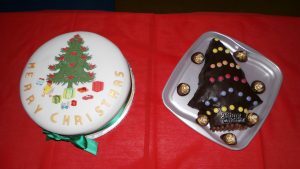 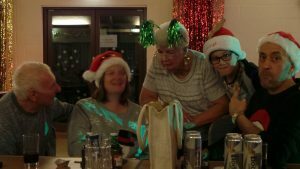 We have received some lovely feedback from members, saying that “it was the best DA Party they have ever been to” and another said “I thought last years Christmas party was very good but this year’s was even better”. 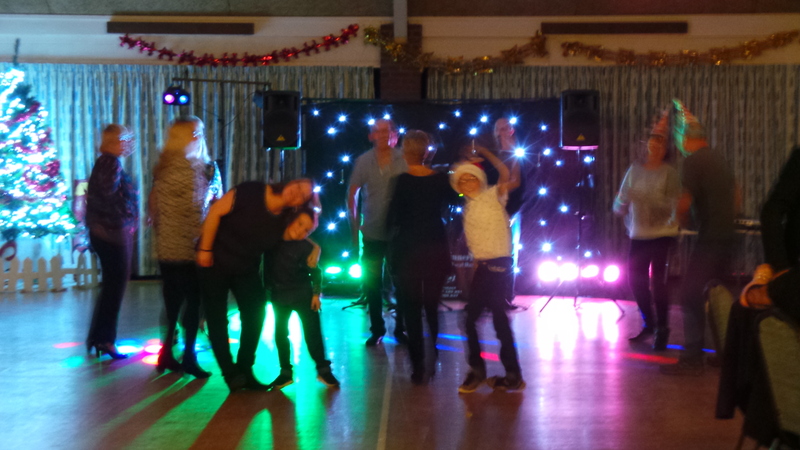 This is great to hear and we are so pleased that you all had such a great time. 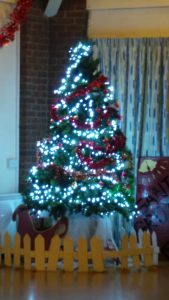 All that is left is for us to wish you a Merry Christmas and a Happy New Year to all from the Shropshire DA. We look forward to spending time with you all in the new year. 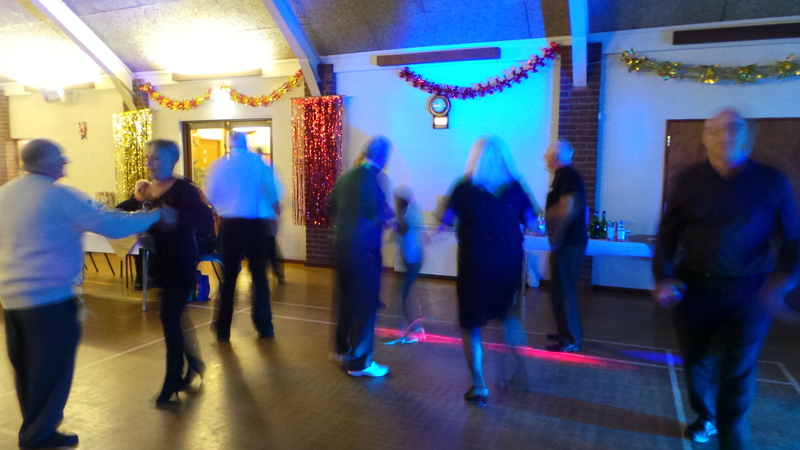 Powered by Club Care Insurance. 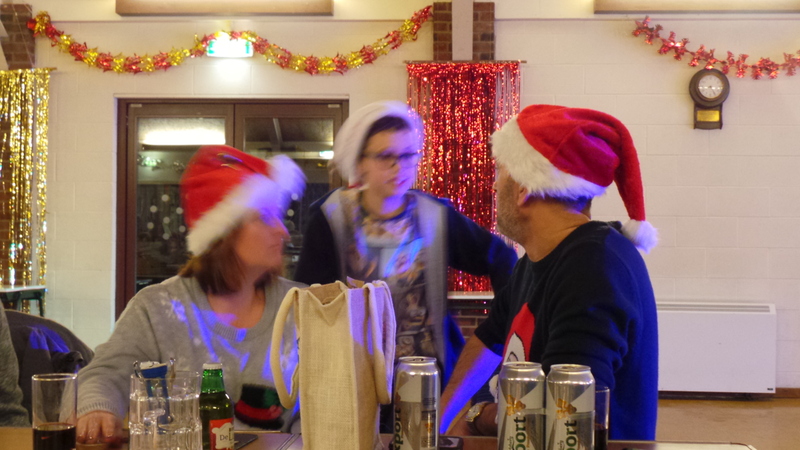 Could we respectfully ask that you do not call after 8pm.